We have been proudly supporting the Alfrick and Lulsley Show for the last 8 years, attending their dog show and answering any veterinary related questions owners may have. We regularly do talks children and young adults. 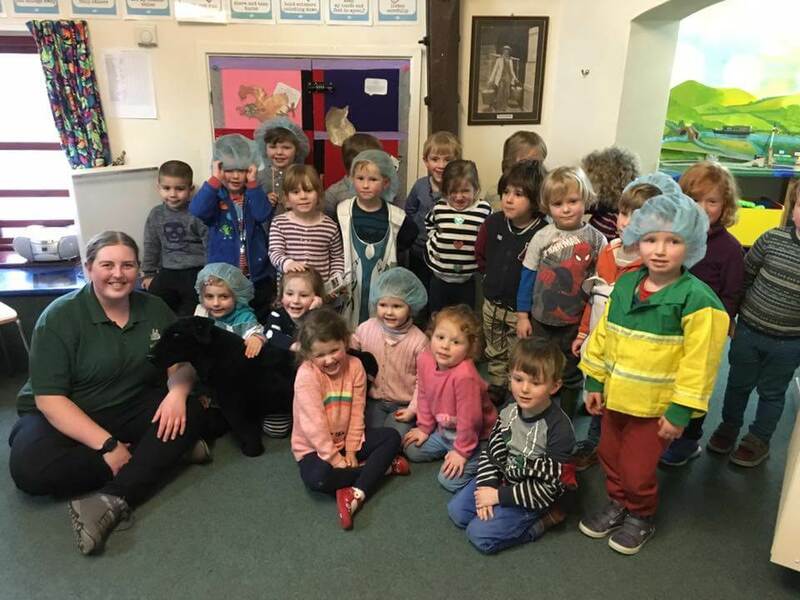 Our most recent talk was for Madresfield Early Years Centre. During the session we talked about what we do as Vets and Nurses, showed interesting x-rays, let them listen to their hearts, play games including which animal eats which food and covered dog bite prevention. We have also been helping at Dyson Perrins CofE Academy teaching grooming techniques both theoretical and practical. Jon our vet is a regular speaker on BBC Hereford & Worcester. Jon answers a variety of questions on a number of topics throughout the year. Some of these include hay fever in pets, why chocolate is toxic to pets and many more. Keep an eye out on out news page for the interviews. 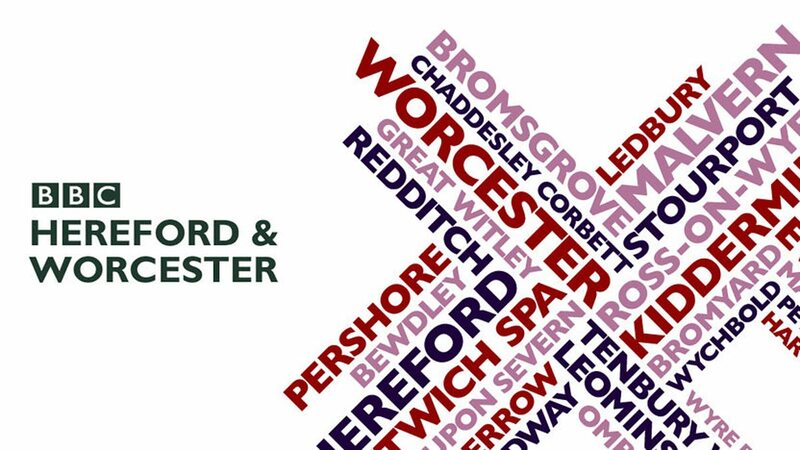 We are pleased to announce that we will be attending It’s all about the Dogs with BBC Hereford & Worcester on Sunday 10th June. 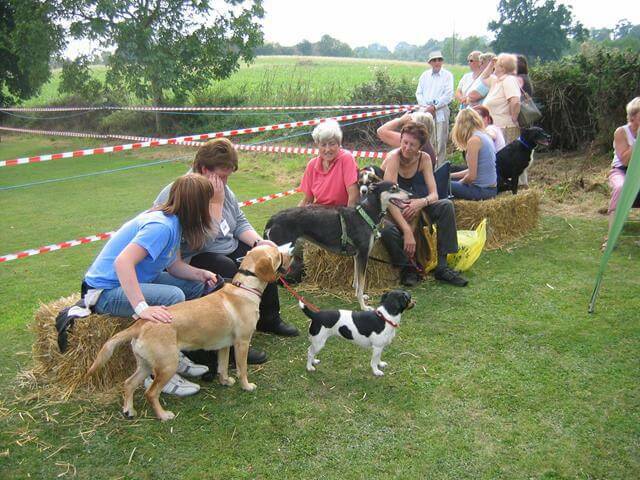 Just like last year there will be lots of dog related attractions, stalls, dog agility, dog display teams, tasty treats for our four legged friends, Doggy massage, working dogs, a fun Dog Show which is judged by one of our nurses, a Canine clinic with our vets and much more. If you would like to know more please visit https://www.facebook.com/events/217559738794659/. We do a lot of work with the RSPCA mainly with their rabbits and other small furries neutering, vaccinating and other treatment. We are Silver Standard RWAF practice which means we keep all our rabbits separate from predators. We also have a separate kennel area for rabbits to reduce stress and we encourage the hospitalisation of bonded pairs. 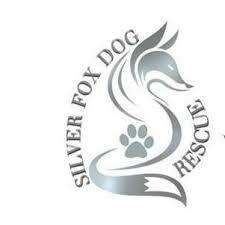 We are proud to announce that we are the vets for Silver Fox Dog Rescue. Silver Fox Dog Rescue are a dedicated team of volunteers, who rescue and rehabilitate dogs from the UK and Europe. All their dogs go into foster homes where they are fully assessed around family’s, cats, other dogs and general day to day home living.